JOINT BASE SAN ANTONIO-LACKLAND, Texas (AFNS) -- Twenty Fourth Air Force was reassigned to a new major command and welcomed a new commander during a ceremony, July 17, 2018. During the ceremony, 24th Air Force moved from Air Force Space Command to Air Combat Command. Generals Jay Raymond, AFSPC commander, and Mike Holmes, ACC commander, presided over the ceremony. 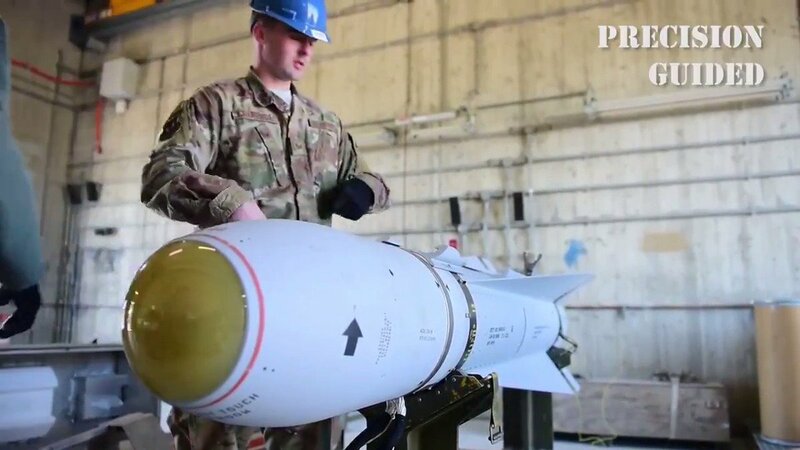 The move was directed to realign the 24th Air Force cyber operations and 25th Air Force intelligence, surveillance and reconnaissance missions under the same command; all to “drive faster decisions as we fight,” said Secretary of the Air Force Heather Wilson, in a June 7 statement. The transfer will optimize multi-domain integration of cyber capabilities and effects in support of Air Force core missions. 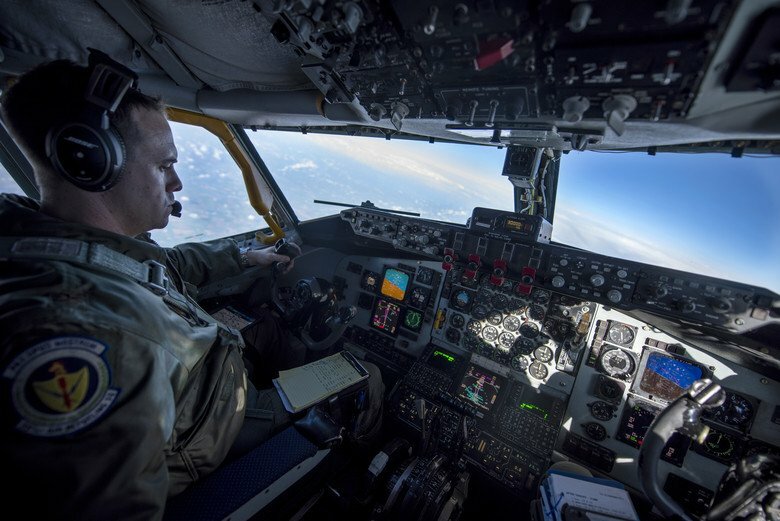 The new construct will improve the Air Force’s ability to organize, train, and equip cyber forces in presentation to and support of Air Force component commanders and combatant commanders. As part of the ceremony, Maj. Gen. Chris Weggeman also relinquished command of 24th Air Force to Maj. Gen. Robert Skinner. During his tenure, Weggeman oversaw the achievement of full operational capability of all Air Force Cyber Mission Force teams more than four months early, completing a major milestone for U.S. Cyber Command. For his leadership, Raymond presented Weggeman the Distinguished Service Medal, after which Weggeman credited his success to his Airmen. Weggeman is departing for ACC to become the special assistant to the commander. Skinner hails from AFSPC, where he was the deputy commander. Since its Aug. 18, 2009 activation, 24th Air Force has delivered full-spectrum, global cyberspace capabilities and effects to the Air Force, joint force and nation. It is the only Numbered Air Force dedicated to cyberspace operations.